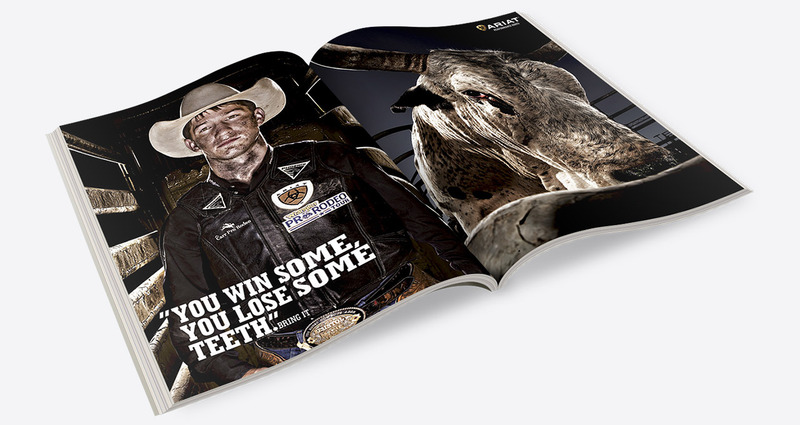 This ain't our first rodeo. 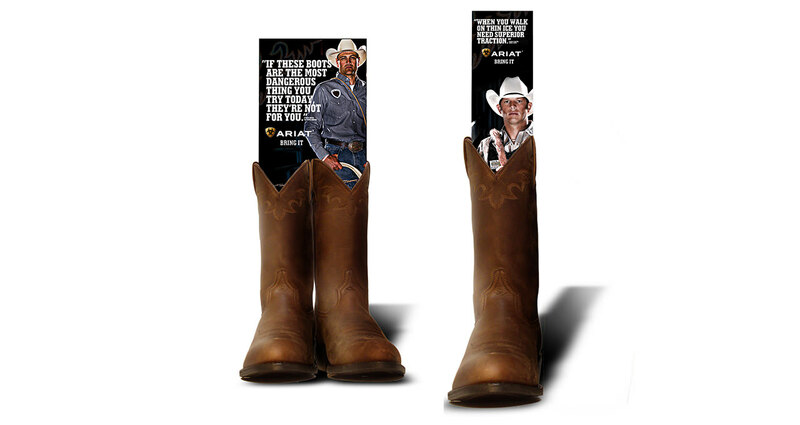 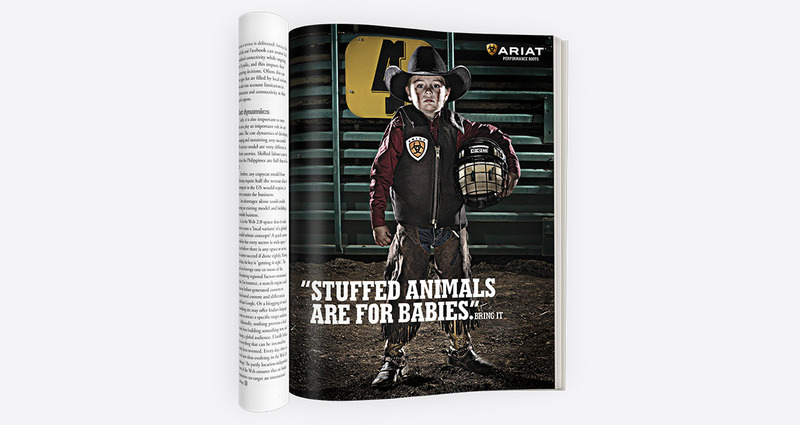 Ariat International was a cowboy boot brand trying to make its way into professional rodeo. 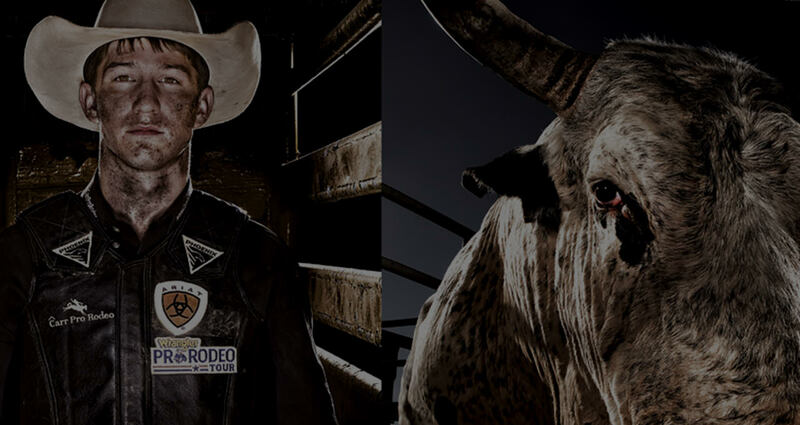 However, breaking into rodeo is no easy feat considering their main competitor, Justin Boots, had dominated the industry for decades. 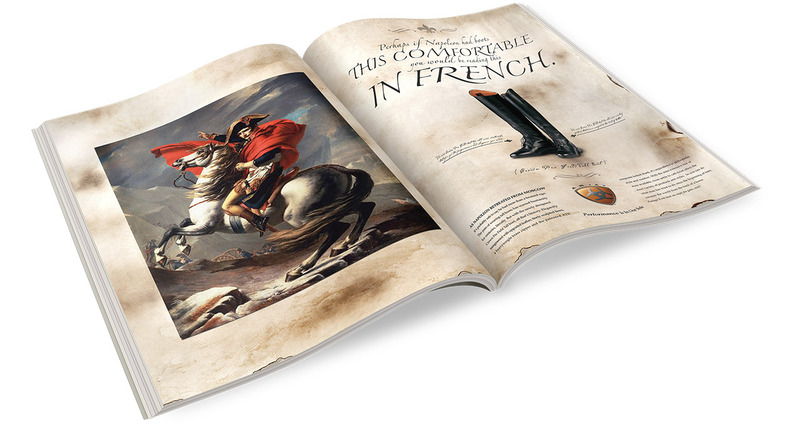 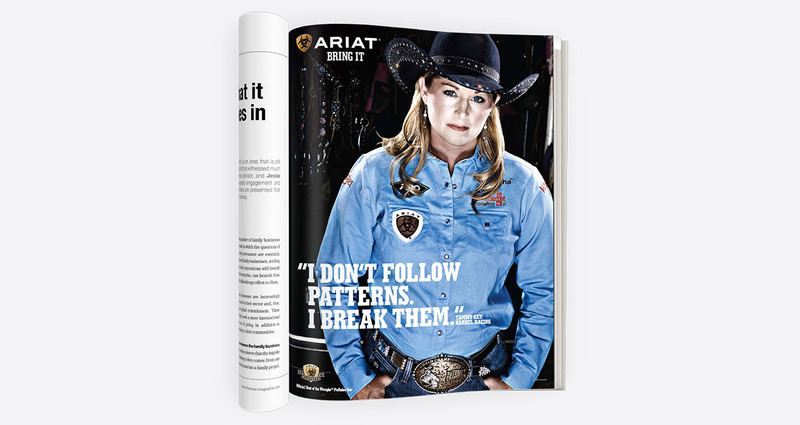 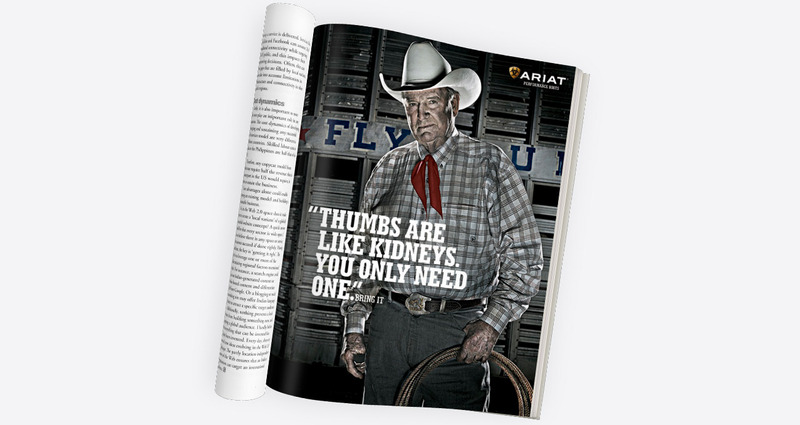 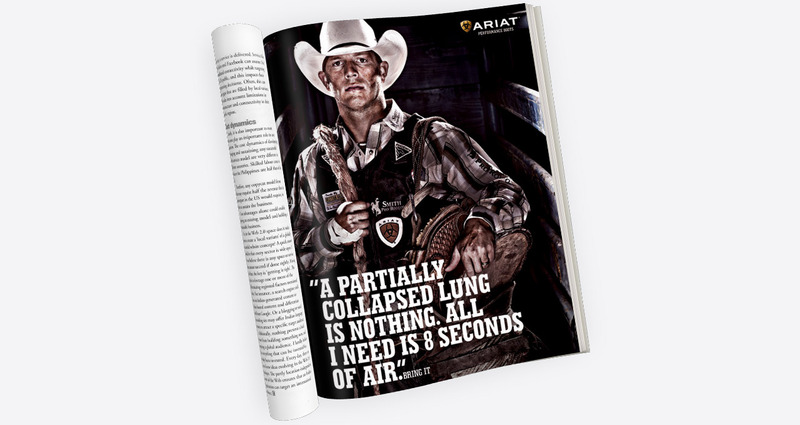 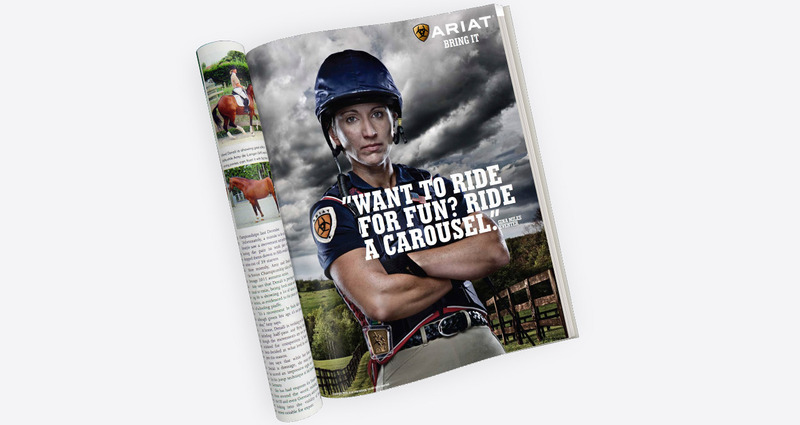 Ariat turned to us to validate them as a serious Western brand and create a strong emotional link to the world of rodeo.